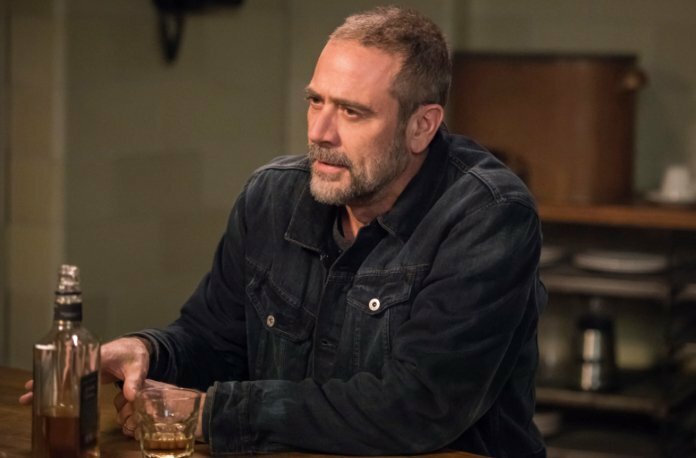 Earlier this year, Supernatural fans got their longtime wish granted when Jeffrey Dean Morgan reprised his role as John Winchester for the beloved horror series’ unforgettable and highly emotional 300th episode. Long story short, he was plucked from 2003 by the necessary sci-fi means and was able to see the men his boys grew up to become. But in order for the timeline to stay intact, he had to return to his native period. 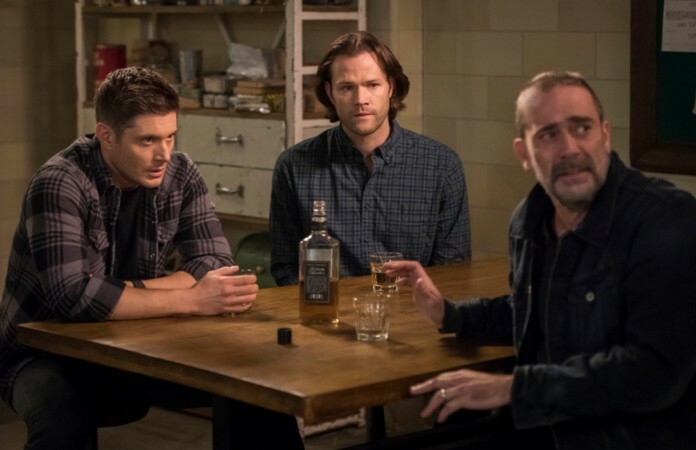 Luckily, Sam and Dean will remember the experience for the rest of their lives, but John remembered it only as a pleasant dream. 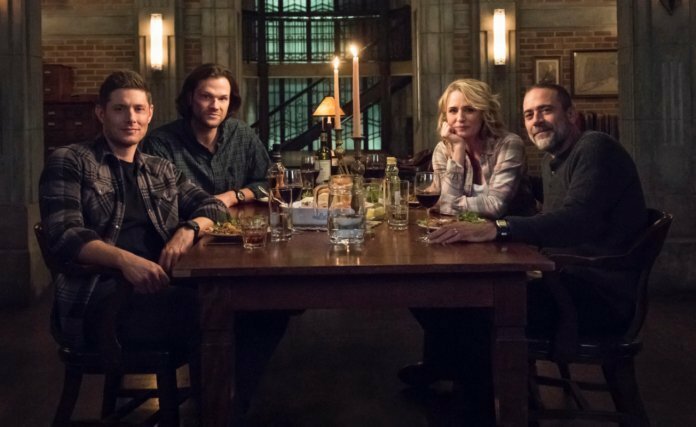 Not giving the “SPN Family” a chance to recover was The CW themselves, as they opted to finally pull the plug on one of their prime time staples. 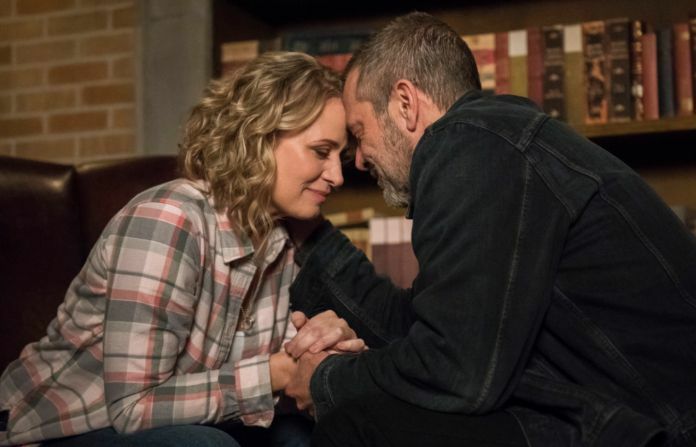 Like many of those reading this, I, too, was shocked to learn that season 15 will be the last. 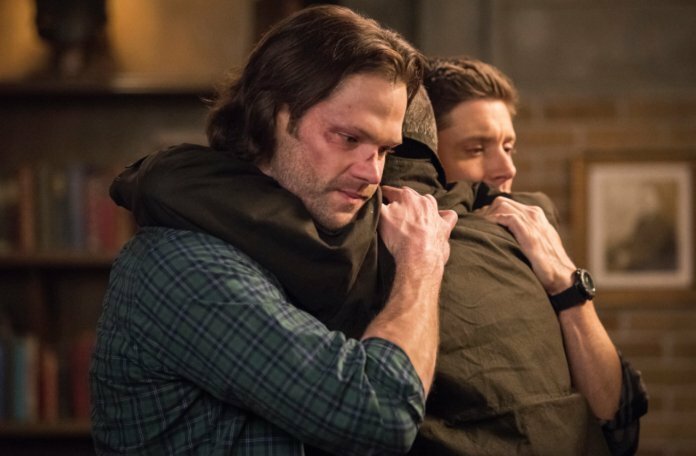 But as they say, all good things must come to an end. 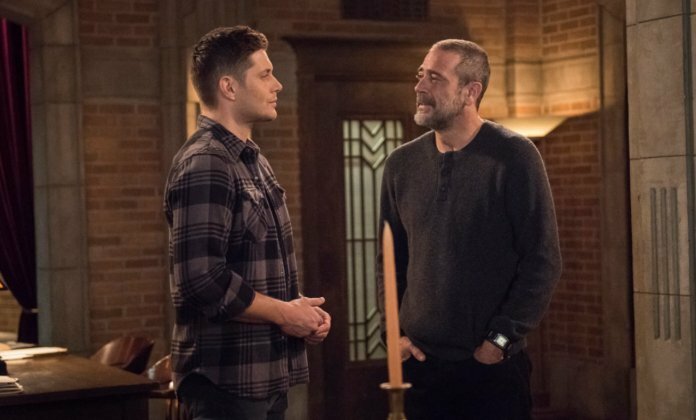 Naturally, the availability of the actor himself plays a huge role in all of this, so we’ll just have to keep our fingers crossed. 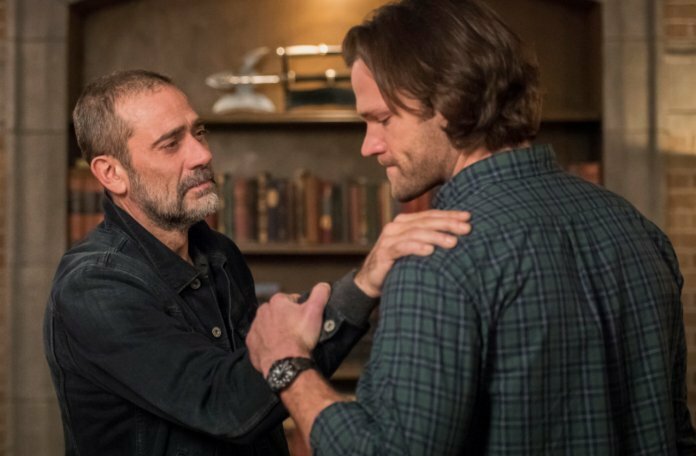 But seeing as how the series began with Sam and Dean searching for their father, factoring him into the final arc would make everything come full circle. 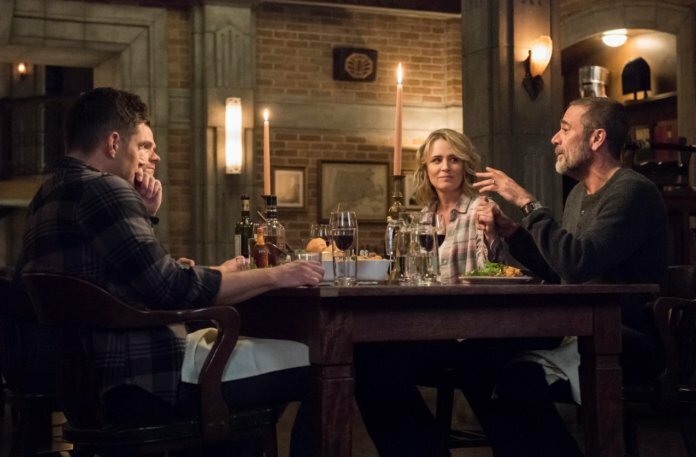 In the meantime, be sure to savor each remaining episode of Supernatural when they air on Thursday nights on The CW.